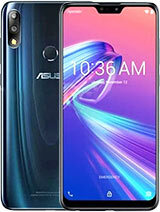 My ZF5 is running on 2.20.40.12, last 2 days im tring to update my new phone to 2.21, its not showing, im downloading from asus site V2.21.40.30(TW), shall i install this?? 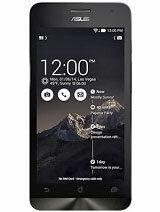 I bought this phone at the start of November in 2014. overall I have to say a phone of this price is great. 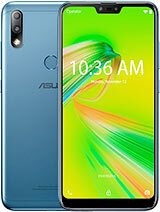 Although the xiami phones have similar specs, but I feel one thing great is that asus also tries to improve the ui so that its not just a phone with just the best hardware thrown in it. Battery life is rather decent, and the usage is fluid with a ram of 2 gb. I WOULD suggest not to update to 4.4 and just use the version it has to avoid encountering the problems faced such as poor battery life or etc in the comments other users say. But one thing is that the charging takes quite a long time. But all in all, all the features of the phone and aesthetics are great at this price. 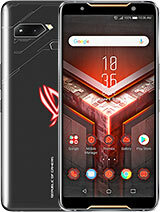 im very disappointed with the battery life, asus has to do something, morning the battery was 100%, after 3hrs now 40%, its a battery problem and device issue. really im confused, its a 2 days old phone. Leizy, 09 Jan 2015Hi? 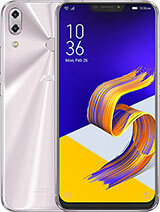 I just bought a zenfone 5 16gb a couple of days ago. Before buying it, we are not allowede... moreHow about the initial charging? Anonymous, 08 Jan 2015My camera is very shaking while video recording.How can I fix this issue ,battery backup is no... moreU can changes the setting on camera setting,, choose actived video stabilisasi and then u choose option optimize video anti shaking..
Hi? 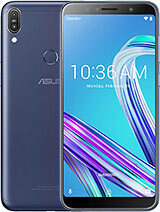 I just bought a zenfone 5 16gb a couple of days ago. Before buying it, we are not allowede to checked the phone unless we already into buying it. after checking it. We realized that there were wrong specs indicated on its box. Like it was CLEARLY indicated that its front cam is 5mp and its internal storage is 16gb. But when we checked the specs on the phone its APPARENTLY stated that the front cam is 2mp. and the space used is .94gb and has an available space of 11 gb. Meaning its has a total space of 12gb? Do you think we bought a legit one? However we bought it on a Well known shopping mall. AnonD-288093, 06 Jan 2015my unmouting issue got solved with latest FOTA , I THINK ASUS HAVE stopped FOTA and are workin... moreI hope they do , it's not like it was before, i mean not so frequently but still hepaning. Thnx for reply..
KitKat version updated successfully. But the Keypad is not coming on the screen. how to enable the keypad. 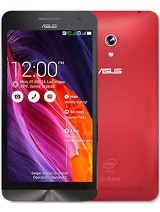 User manual available with Asus Zenfone5 not user friendly. Manual not described that how to use features of the phone. Untrained person can't use all features of thr phone. As compared LG, Samsung,Micromax,etc. 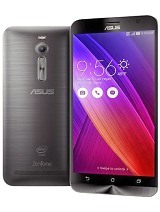 bran use of asus zenfone manual is useless. 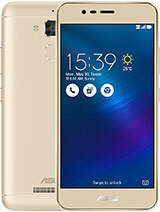 Can anybody guide that how I an do video call (3G Video call) by Sim card, Because I am not able to do 3G video call by Asus Zenfone5 501CG Phone. How can take screen shot in this phone. 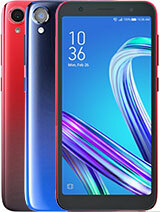 Are features available in this phone or not.